Building Character takes work. You are worth it! Are you looking for more peace in your life? Do you wonder how you can develop the habits and character traits that will teach you when to say, “No” to energy-draining activities and “Yes” to becoming the person you’ve always longed to be? 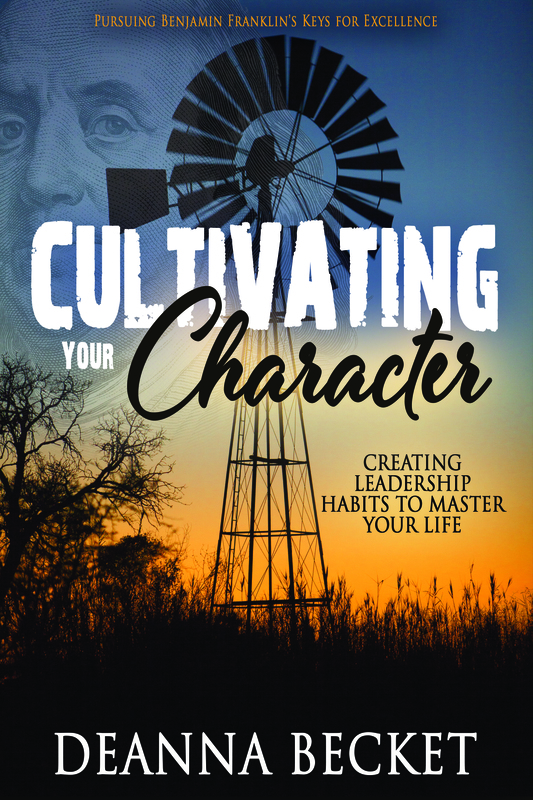 Deanna Becket takes her readers on an incredible journey that builds on Benjamin Franklin’s thirteen virtues that he developed weekly as habits to build his personal character. By focusing on one character virtue each week and regularly reviewing his progress, Franklin developed lifelong habits for his success. 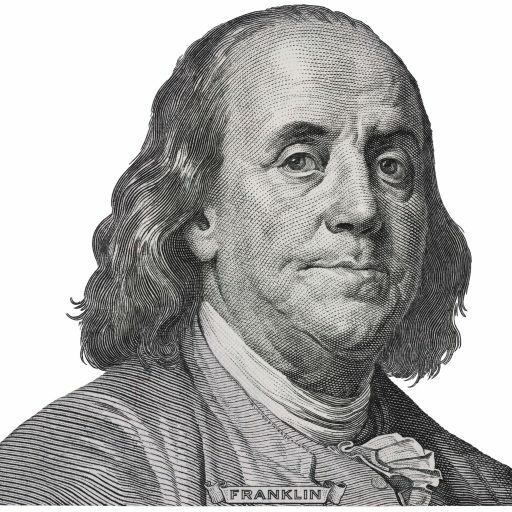 Who better than Benjamin Franklin to learn from? And with author and life coach Deanna Becket’s help, you can enjoy the same success in whatever your goals are. Get ready to enhance your goals, dreams, business, beliefs, family relationships, and more. Dig deep, like the cultivator in the dirt, to sharpen your skills and grow your future.